Transportation – Manufacturers who consolidate their materials and merchandise in a public warehouse are able to realize significant cost savings due to the high percentage of total distribution or logistics costs associated with transportation. Increased Profits – By using a public warehouse, a company does not have to use its capital to acquire and operate a distribution center such as buildings, systems, or equipment. Instead, this capital can be freed up and redirected to areas that make a higher contribution to increasing profits, such as research and development, marketing, or employee education. Logistics Knowledge – Regional public warehouse operators – that are owned and operated by entrepreneurs who have been in the business for decades, provide a unique value and make a significant contribution to the smooth execution of a company’s supply chain strategy. This is simply due to their intimate knowledge of how to get things done in their market and the rock solid relationships they have developed over the years. 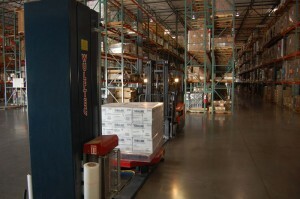 Distribution Focus – Providing logistical services is all public warehouses do. As a result, they devote all of their resources to being excellent at “the basics”, continuously improving processes, providing on-going training, investing in equipment advancements, and developing or acquiring leading edge hardware/software systems. By having this focus, manufacturers are freed up to concentrate on their core competency such as marketing, R&D, or manufacturing and know that the public warehouse will be in a position to support and actually help them grow their business. Human Resources – Virtually every business lists the hiring and retention of quality labor as one of their most critical challenges. Since public warehouses are in the service business and human resources is a key ingredient to providing quality services, they must develop a core competency in human resource management. Information Technology – The primary concerns of public warehouses are logistics and the integration among supply chain partners, so they regularly allocate more resources to IT development and frequently have more sophisticated or leading edge information technology capabilities than corporations whose core competency is not distribution. As a result, unless a manufacturer has devoted an unusually high amount of resources to IT, they will find that one of the benefits of using a public warehouse is the availability of leading edge IT. Inventory Control – One of the most overlooked benefits of using public warehousing is added control over your product and level of service provided. Contrary to popular belief, a properly “managed” relationship can give the manufacturer even more control than if they used a company-operated facility. Essentially, a public warehouse becomes the manufacturer’s “product bank.” The manufacturer directs inventory deposits and withdrawals and it’s the responsibility of the warehouse to ensure and guarantee its accuracy. Resource Purchasing Power – Since public warehouses are supporting the needs of a number of manufacturers, they often purchase larger quantities of resources. By purchasing “in bulk”, public warehousing can often times reduce the total cost of resources required to support a company’s distribution system. 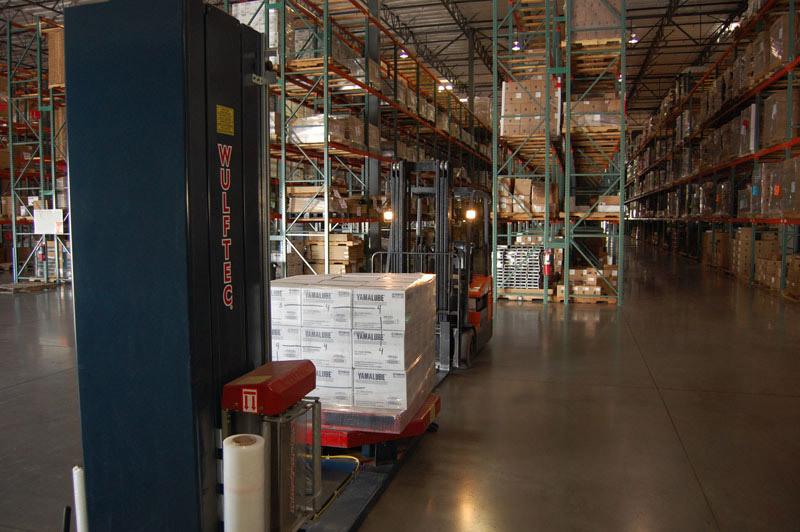 To learn more about our public warehousing services, please contact us today.